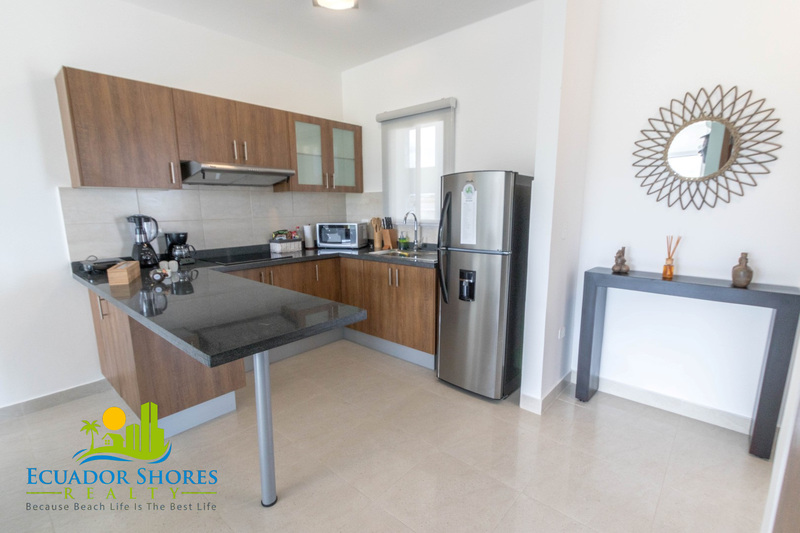 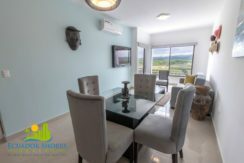 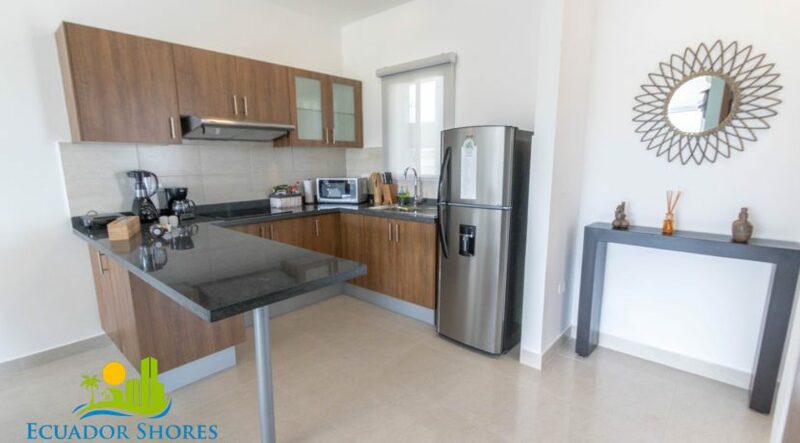 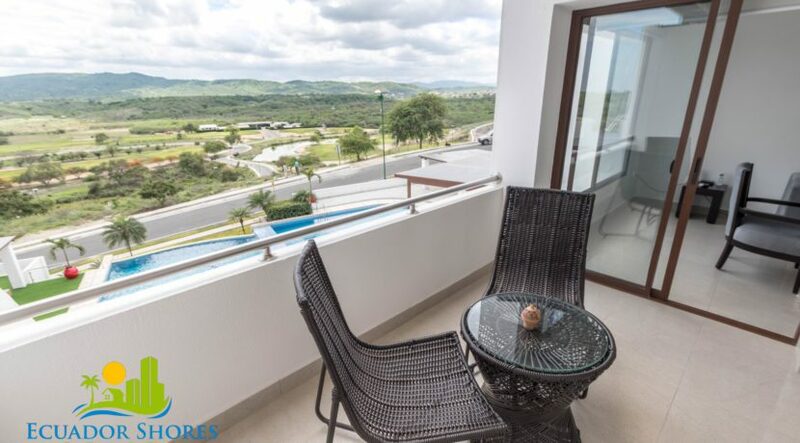 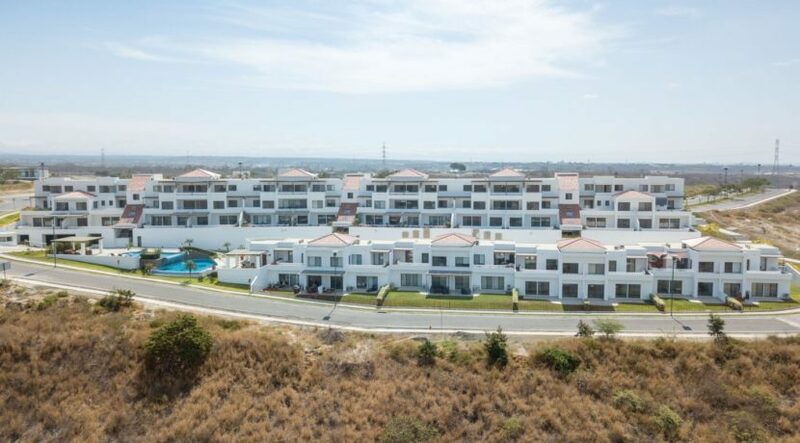 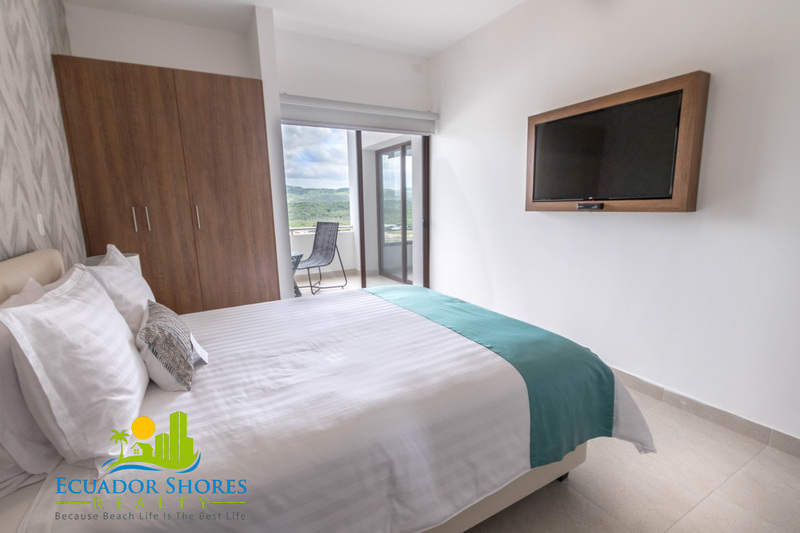 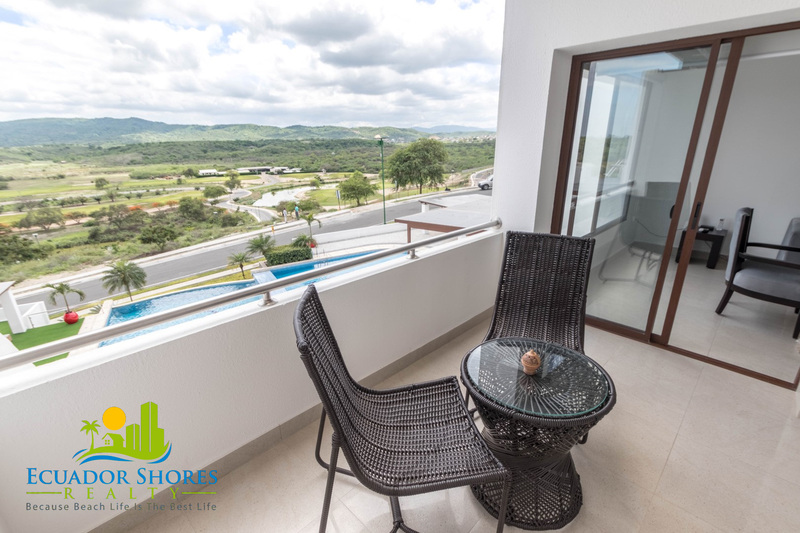 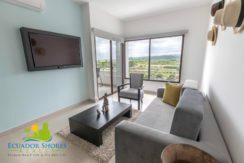 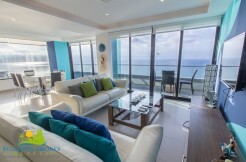 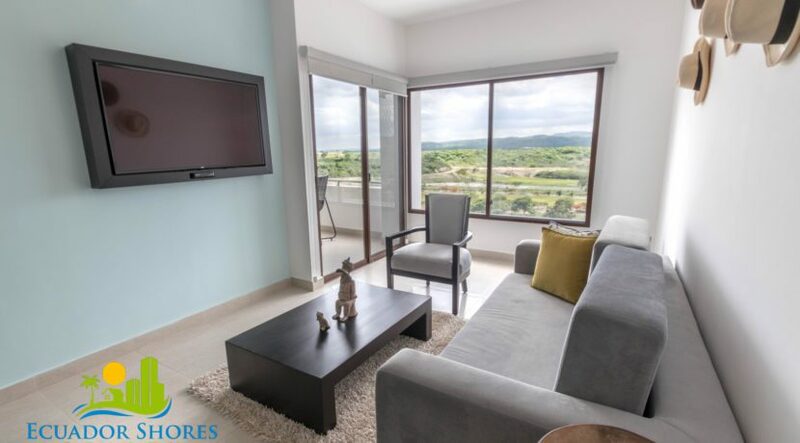 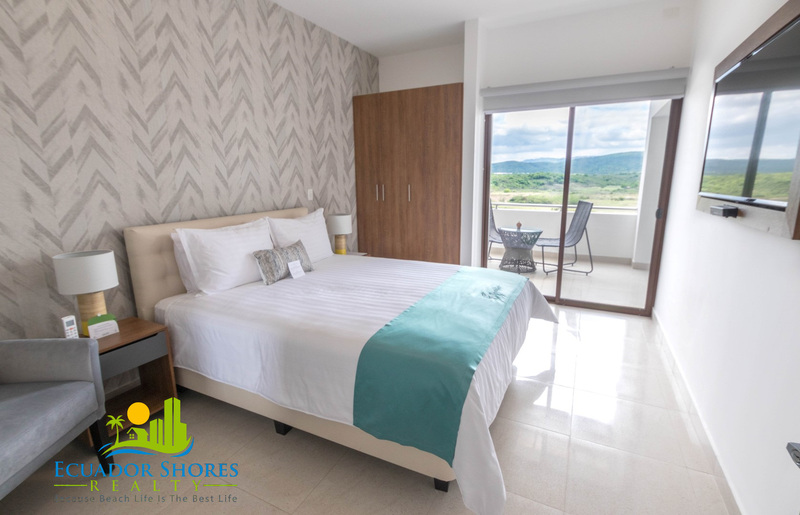 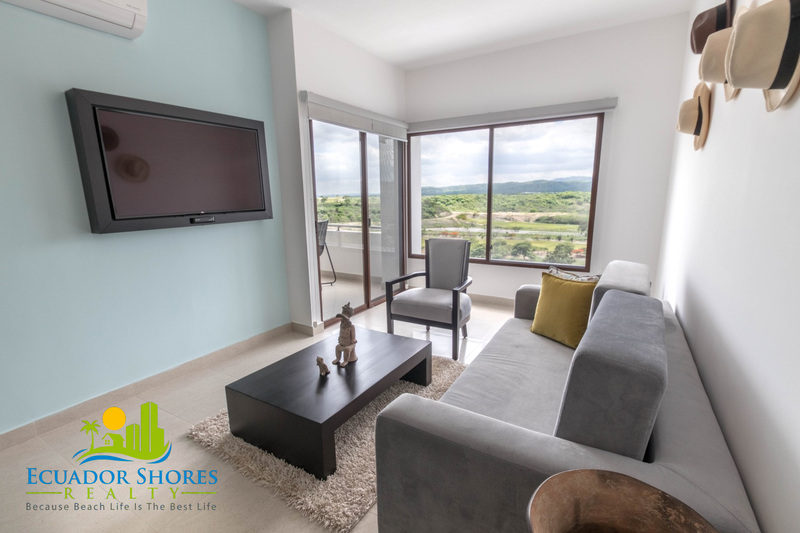 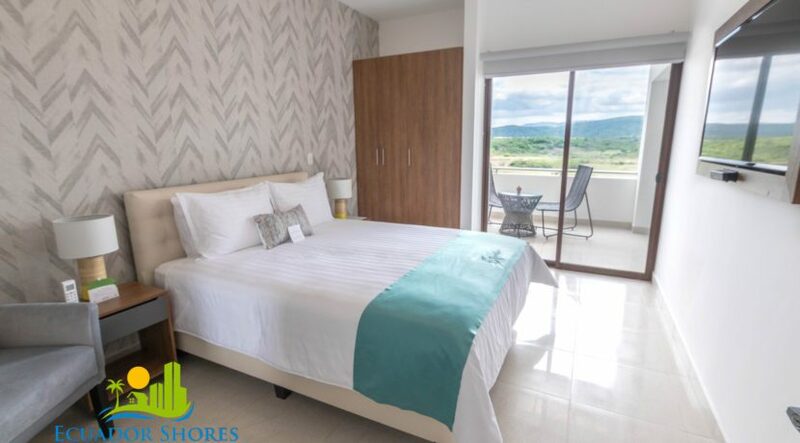 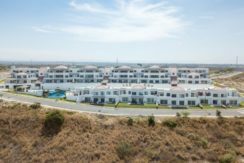 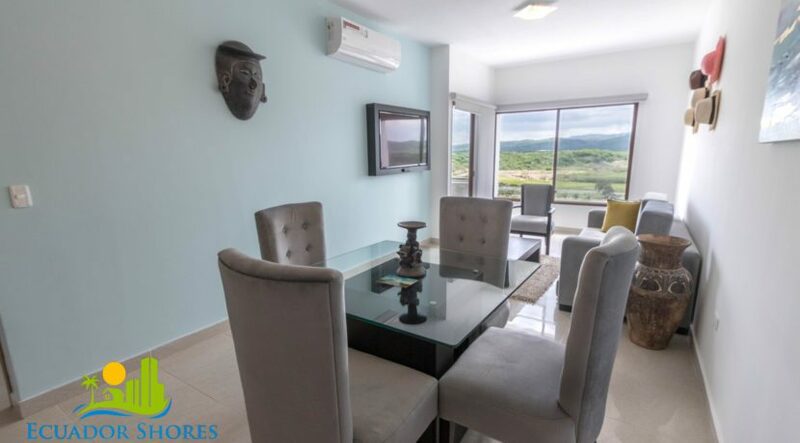 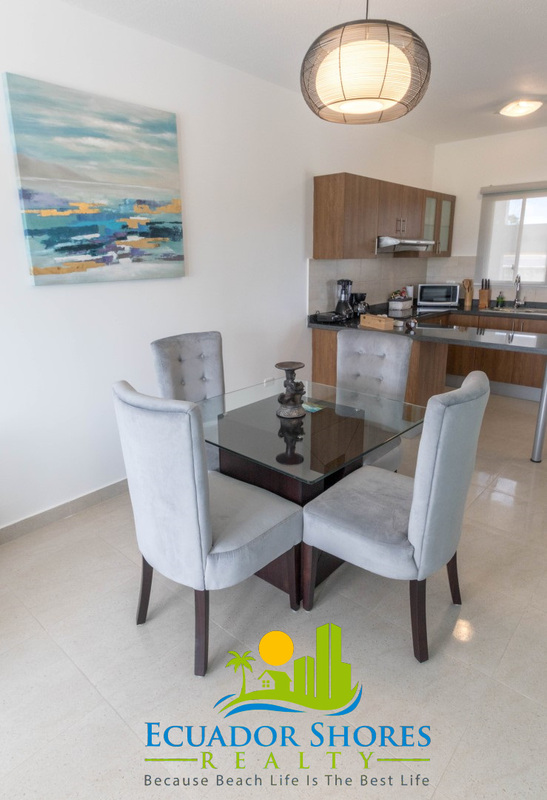 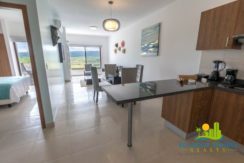 The Zefiro condominiums located in the exclusive Montecristi Golf Club, are the perfect choice for any golfer looking for the best of the beach life and golf life! 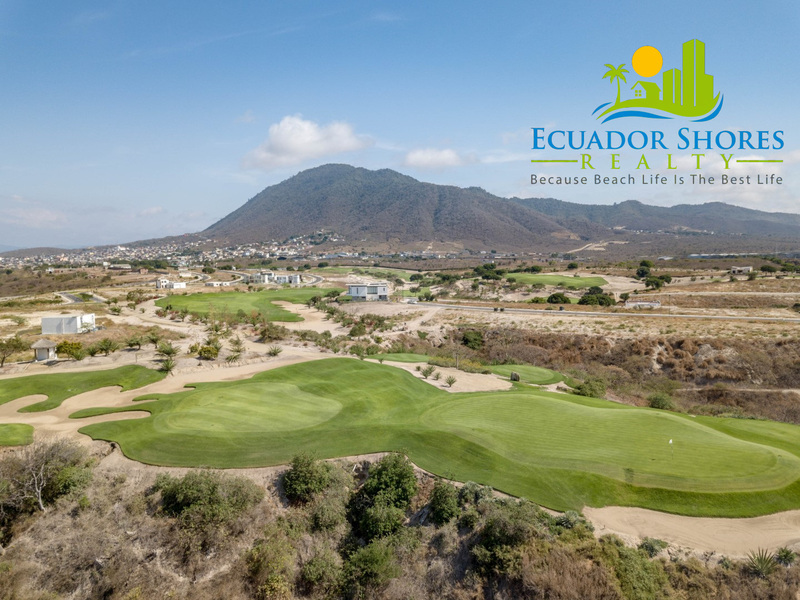 MGC is nestled less than 30minutes from the beach which gives you the ability to play golf in the morning, and then relax at the beach in the afternoon! 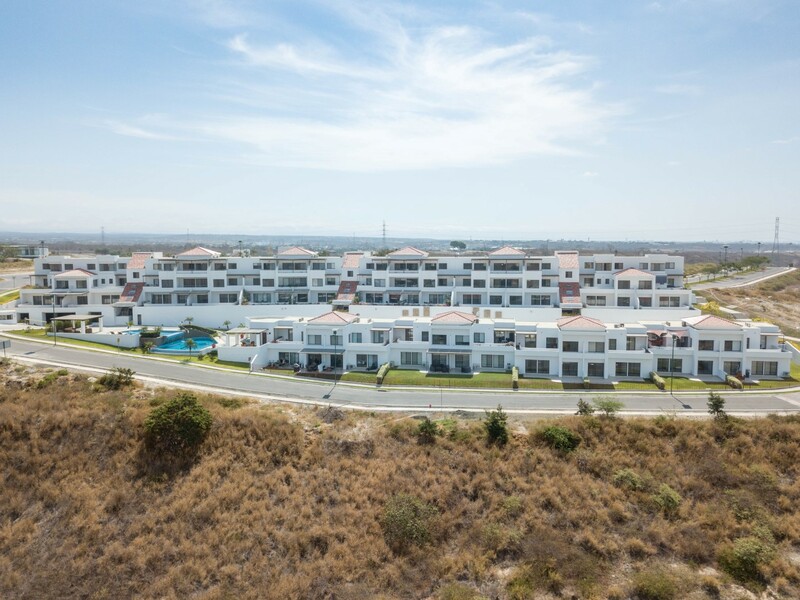 The Zefiro offers residents 1, 2 and 3 bedroom living options as well as full furniture packages making these beautiful homes turn key and ready to move in! 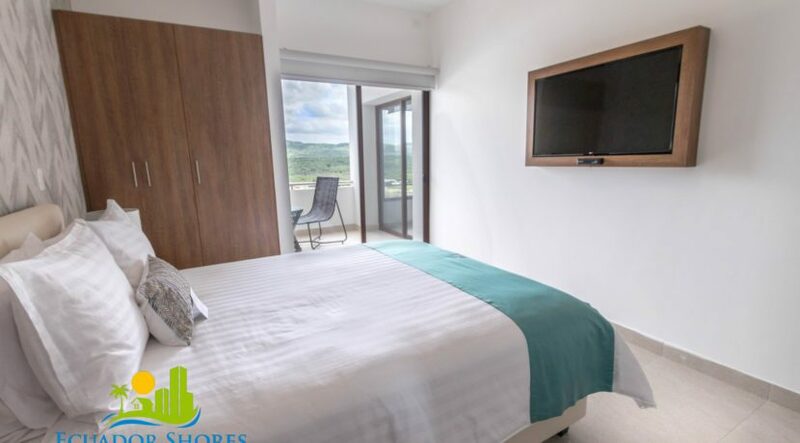 The amenities at Zefiro include a tranquil waterfall resort style pool area, shaded relaxation areas, and of course incredible views looking out over the golf course! 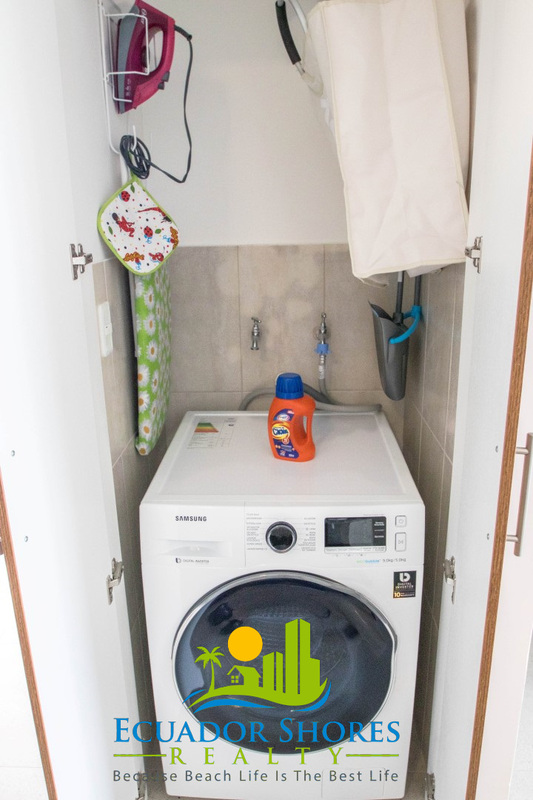 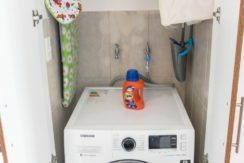 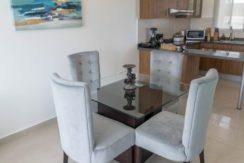 The Zefiro also offers a full property management company for any residents looking to lease out their condos while not in use. 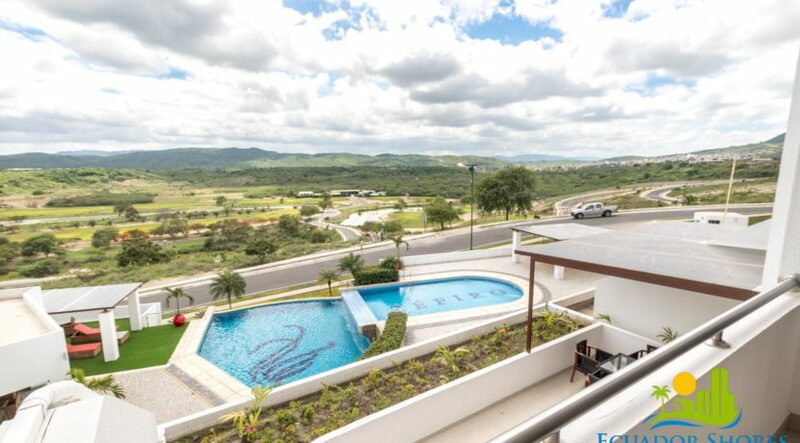 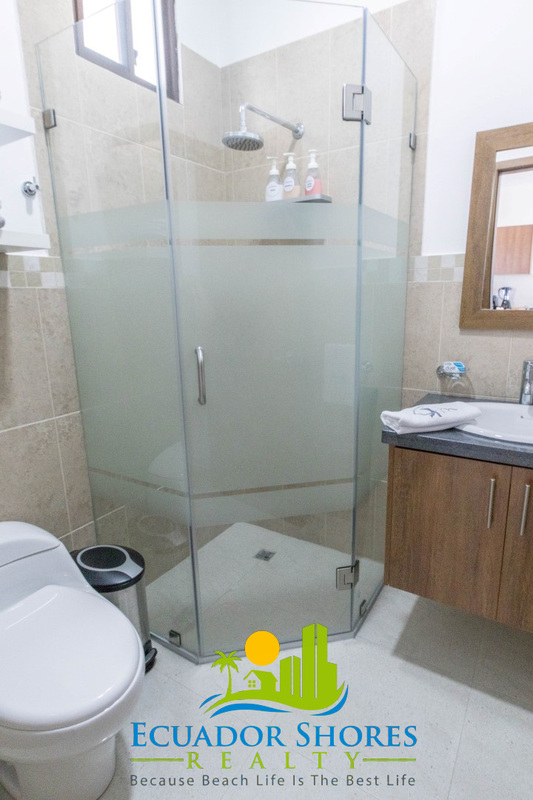 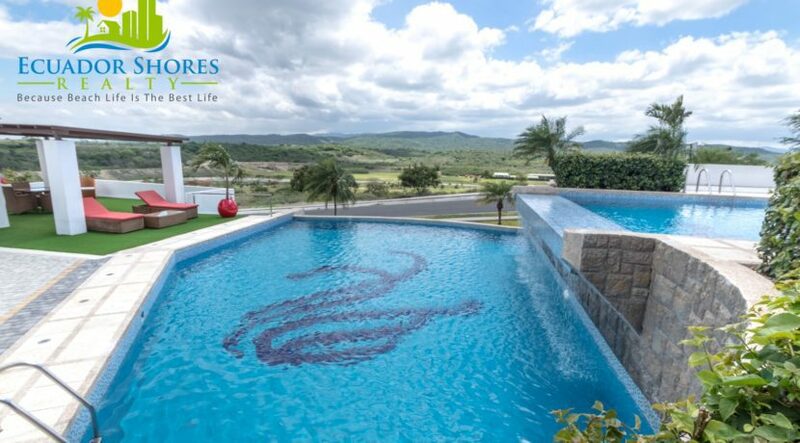 Zefiro owners are also able to use all of the other amenities available living inside the gates of the Montecristi Golf Club including multiple pools, full gym, soccer field, grilling areas and much more! 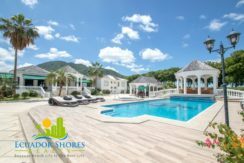 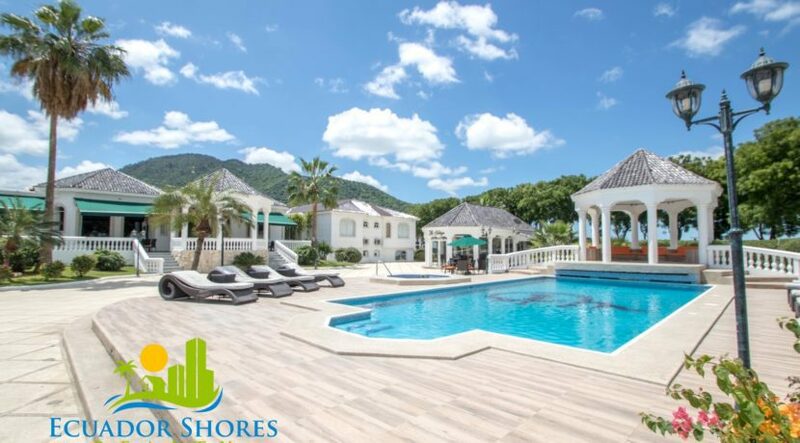 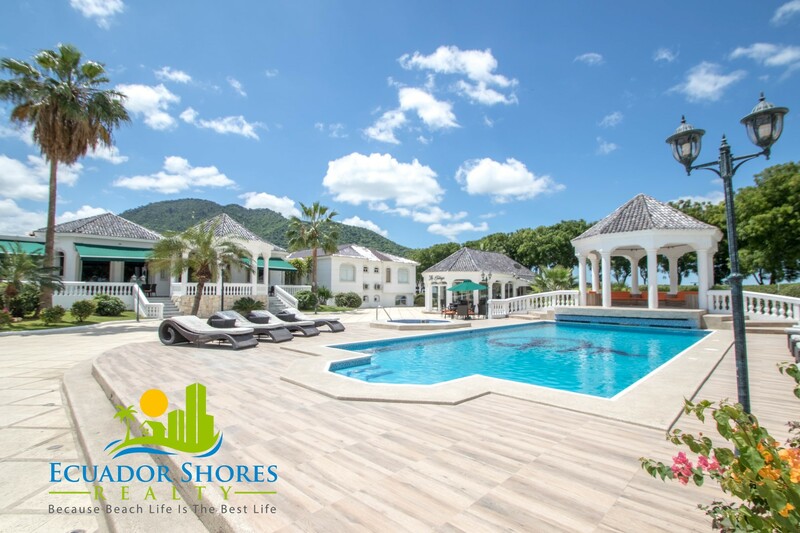 The club house is also open to residents offering stunning pool area and one of the best luxury restaurants in the region! 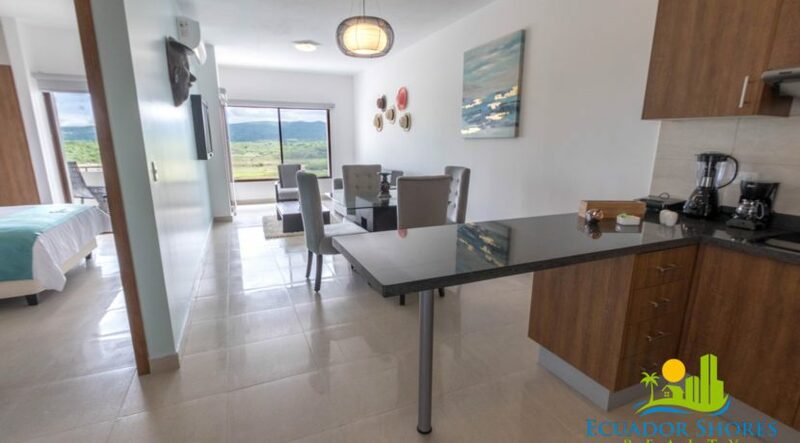 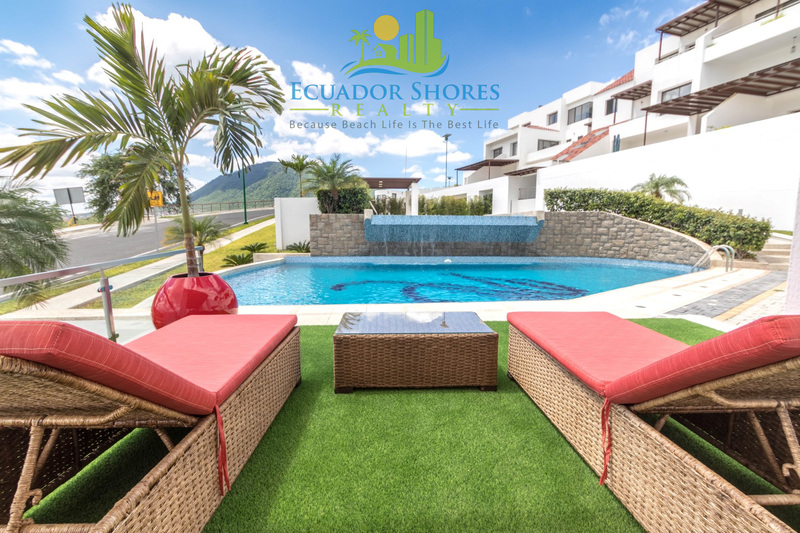 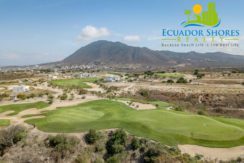 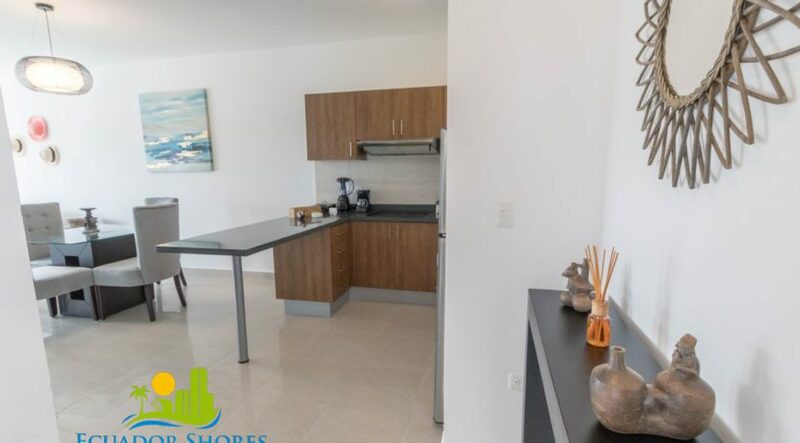 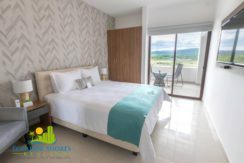 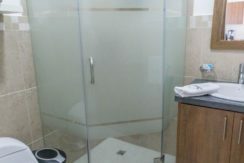 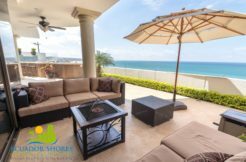 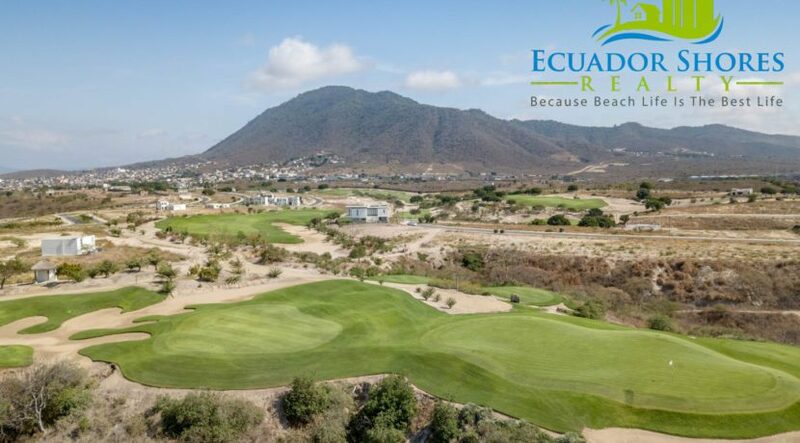 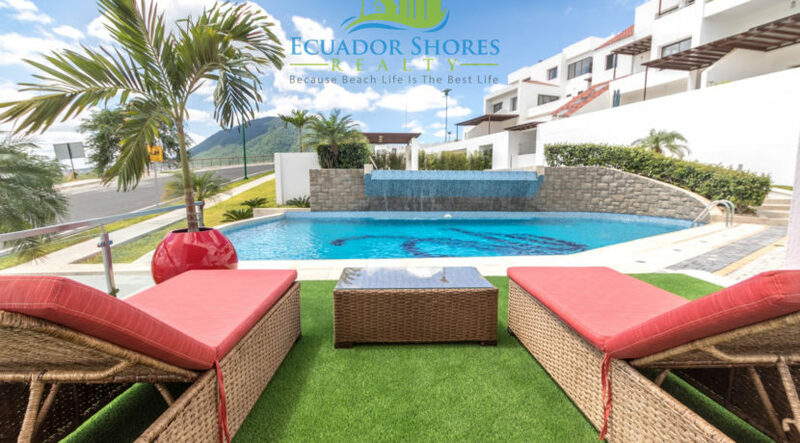 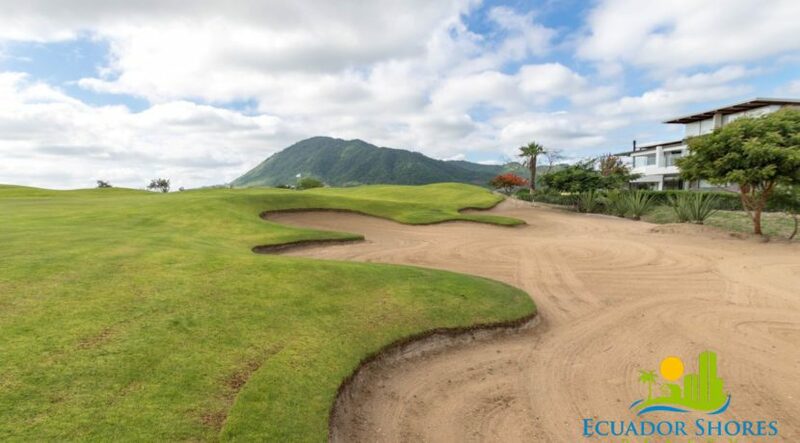 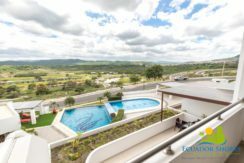 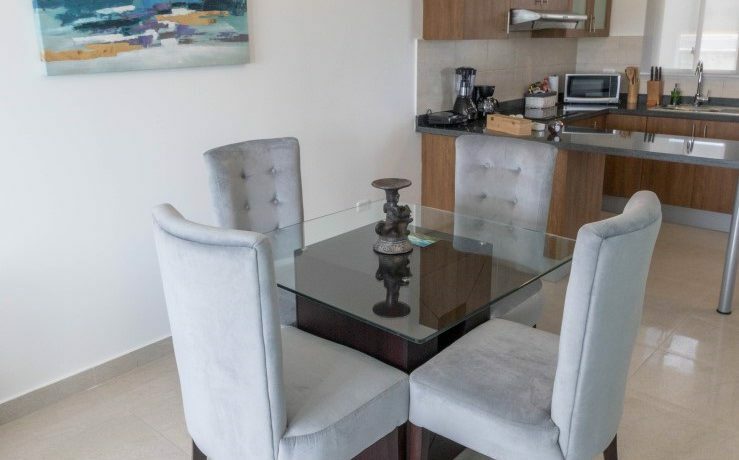 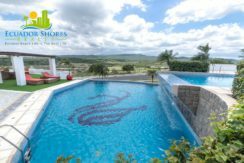 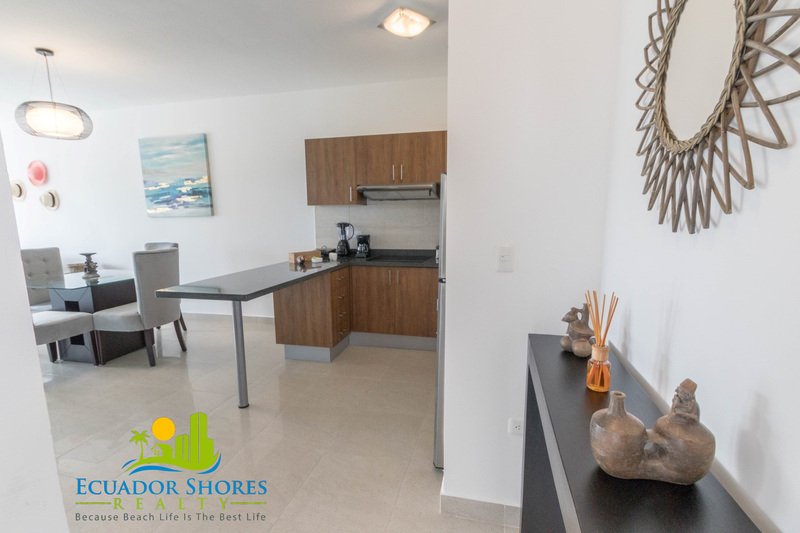 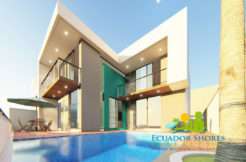 With condos starting under $100k this is an easy pick for any golfer looking to enjoy the good life on one of the top rated golf courses in all of Ecuador! 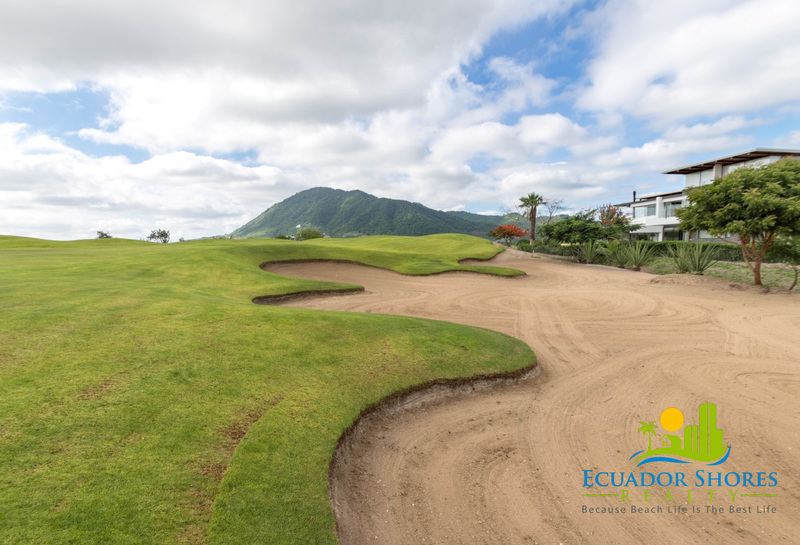 Contact us right away for all the details and we look forward to seeing you on the golf course!